Virtual (VR) and augmented (AR) reality are two new state of the art technologies that will soon be a mainstream thing in our modern society. 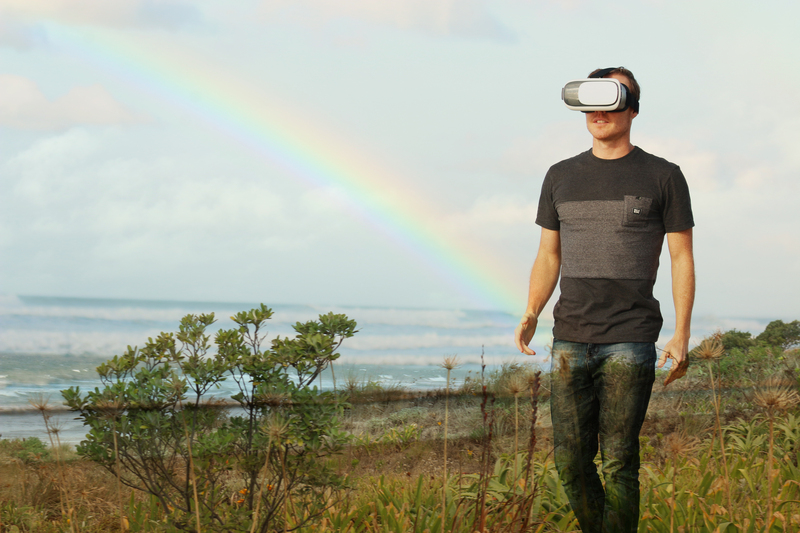 Virtual reality is relatively new technology that uses a HMD or Head Mounted Display that you have to place on your head. It gives you two screens close up to your eyes and allows you to watch and play content in 360 degrees. This will allow yourself to immerse in new and unseen experiences. You will be able to be visit the top of Mount Everest, down the gutter on a street or lay next to an unknown girl in a bed, the possibilities are endless…. There is already a multitude of devices on the market by different manufactures available, although currently it is still considered as a niche market. The real competition will start in 2017, this will be the year of VR, a lot of economists and VR enthusiasts expect that these devices will be known to everyone next year and everyone will want one. All the big Tech giants are releasing devices recently such as Qualcomm, NVidia, GoPro, Samsung, Google, Razer, and Sony which just released a device for their PlayStation today that costs only 400E if you want it! There are devices available only for PC, console or there are others where you have to put your phones inside. The most immersive VR experiences are those that offer the “room scale” feature. Both high-end devices for PC, the Oculus Rift by Facebook and the HTC Vive have this feature, although Vive had it first. Room scale experiences are an experience where you need some space in your room. About 4.5 by 4.5m is the ideal. You are being tracked by laser position sensors and it allows you to move around in the 3d virtual worlds. This allows you to duck or jump and see it happen in the game real time. There are even VR devices that have a camera in front so you can identify static or moving objects in the room for safety reasons. Room scale has a few downsides thought. Firstly, you need a lot of space and the second downside is that it costs a lot of money to be able to experience this, almost 800E for the devices alone and secondly you still need a very powerful computer (at least around 900E to be able to run this decently). Even Microsoft Windows will be able to be used in VR next year, It utilizes a distinctly skeuomorphic design. This means that objects are represented in three-dimensions and resemble real-life objects, whereas the former programs utilize a flat displays. They put your screen into VR, but Windows Holographic appears to attempt at bringing you into VR instead. Objects more believably surround you in 3D. So next there also is Augmented Reality, what is the difference you may ask? Well, you get to be in the real world and walk around whilst seeing things appearing on your screen. This uses a HUD or Head-up display. This is an overlay which can show you things like the weather or even YouTube videos. A good example of an AR device is the Google Glass. Currently a new version is being developed as the device received a lot criticism due to privacy and safety concerns. A famous game that uses the AR concept is Pokémon GO. It shows the Pokémon as if they were here in the real world. There was even a popular picture on internet where a US soldier in Syrian Desert was catching Pokémon whilst holding his submachine gun. Another interesting product is the Microsoft HoloLens, it is the first fully self-contained, holographic computer, enabling you to interact with high‑definition holograms in your world. Sadly like all technology it will sure have negative side effects and to buy a VR device right now is maybe risky as it’s relatively new and there are not many known consequences. For children under 13 it is not recommended. Prolonged use should be avoided, as this could negatively impact hand-eye coordination, balance and multitasking ability. A few person have problems what is sometimes referred to as “cyber sickness” or “sim sickness” (short for simulation sickness). This is the same as some people that feel sick in 3D movies. Scientists built special setups with tiny treadmills that the animals could run on while exploring a virtual room. The rats appeared to behave normally in the setup, but when the researchers looked at the animals’ brains, they “found really surprising stuff. For example, in the hippocampus, (related to learning, dreaming) It is a brain region that is involved in mapping an individual’s location in space. According to the scientists 60 percent of neurons simply “shut down” while the animals were in virtual reality. And it gets worse. Many of the neurons that don’t shut down show abnormal patterns of activity. In the real world, these neurons create a map of space, but in the virtual world, “the map of space is totally destroyed. These scientists don’t know the long term consequences and that is what bothers me. I tried the HTC Vive headset once and yes it is fun technology for a bit to move around and be in some other world but only for short span of maybe 15 minutes. This technology could become useful for artists, doctors… Yes, you get to experience inside a virtual world but you stop living, life is about getting out and not done inside a virtual world. Although it can be great device for who people who can’t move around a lot. 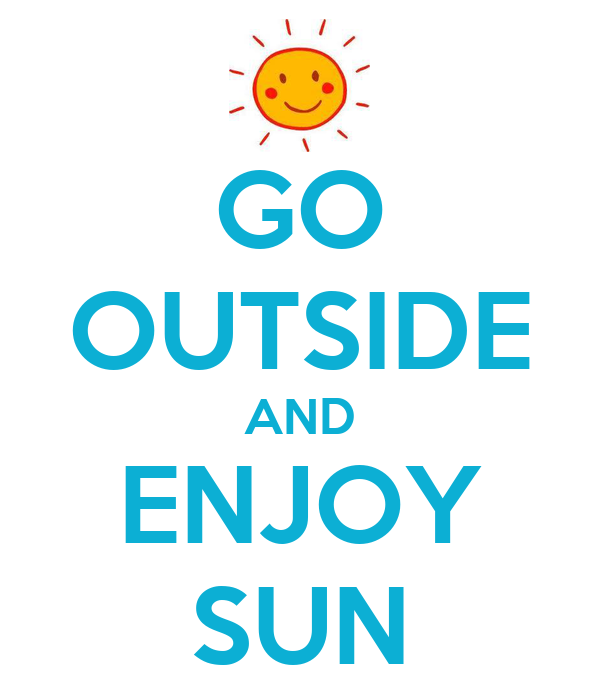 It’s ok to have fun sometimes but don’t forget you can also have fun outside. I hope you enjoyed this post, If you like it please share ! Next post: Happy Holidays to all of you! Show me the links ??! !